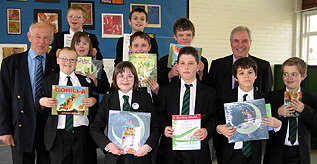 Our Charity is passionate about the importance of literacy and tackling the problems of low literacy and the effect this has on the whole of our community. We believe tackling this will change the paradigm in our community, and make a real difference to the lives of our young people. Click the links above to read more..